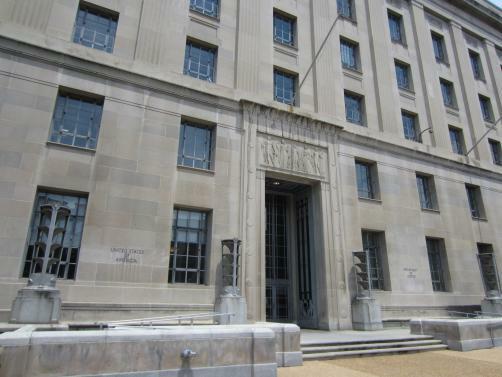 The US Department of Justice has launched an investigation into the sales and marketing practices of San Diego firm Acadia Pharmaceuticals in relation to Nuplazid, a psychosis drug for those with Parkinson’s disease. Nuplazid, an antipsychotic for those suffering from hallucinations and delusions with Parkinson’s, received FDA approval in 2016. As revealed in the company’s SEC filings, Acadia has received a criminal investigative demand (CID) for documents and information under the False Claims Act. The origins and focus of the investigation have not yet been made public. The False Claims Act can be used in health care fraud cases including those in which there are allegations of kickbacks to doctors or off-label marketing. “Acadia is committed to a culture of compliance and we foster business practices grounded in responsible and ethical behaviour intended to fully comply with applicable laws and regulations,” Acadia said in a statement.